Having the ability to remotely control a pool or spa nothing new, as pool owners have been able to adjust the water temperatures and pump function of pools and spas for some time now. But as the Internet and smart technologies become more influential on every day life, a whole new realm of possibilities has opened up for the pool and spa industry. Swimming pool automation allows pool owners to personally take control of their backyard experience using the most innovative, user-friendly equipment available. Now more than ever, pool owners can control many aspects of their pool and spa in a variety of interesting – and in most cases, money saving and eco-friendly – ways. 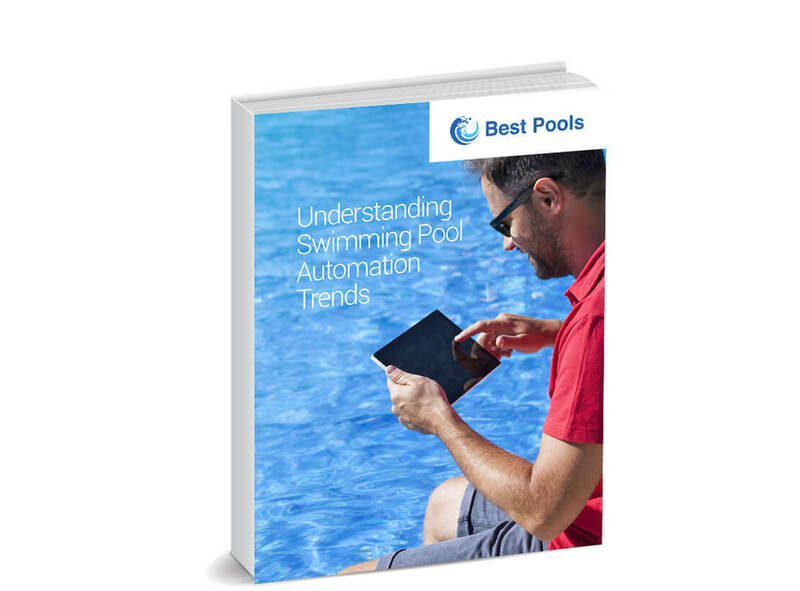 Our eBook explores some of the most popular and emerging automation trends in the pool industry that can serve as inspiration for your customers’ upcoming new pool build or renovation project.